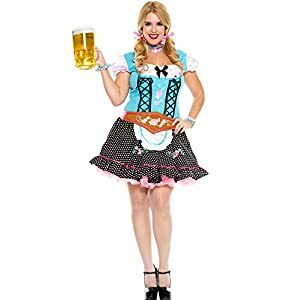 REAL GERMAN BAVARIAN OKTOBERFEST HALLOWEENS STYLES. 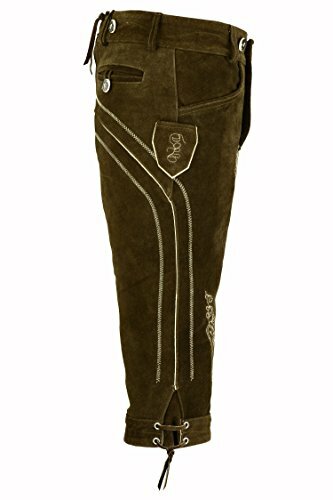 Brand New 100% Cow Suede Leather with Finest Embroidery. 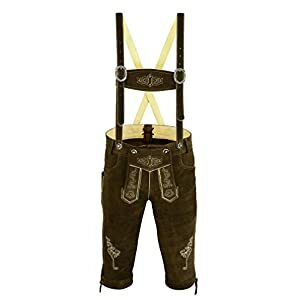 Suspenders Included, Front Back Pocket and Side Knife pocket. 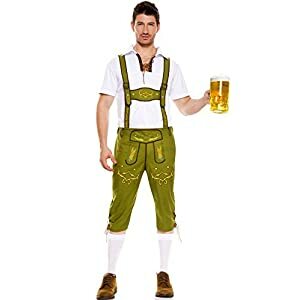 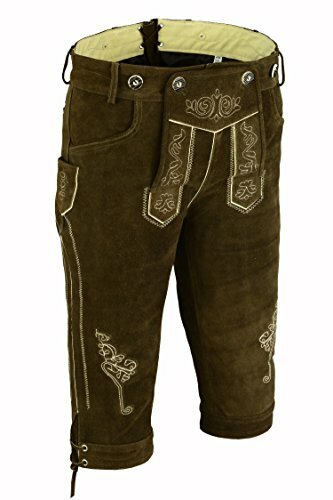 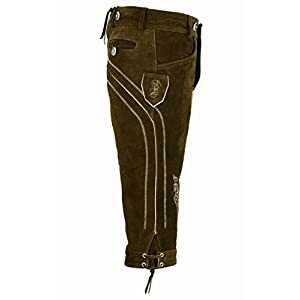 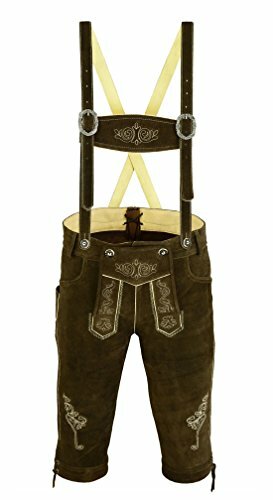 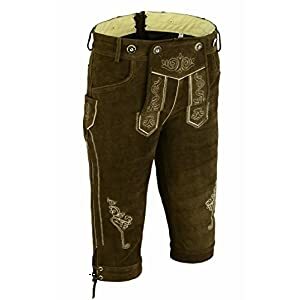 You are at the right place to get an best fit, authentic Lederhosen made of cow suede leather accessorized with 100% matching suspenders, Extra Button and Laces. 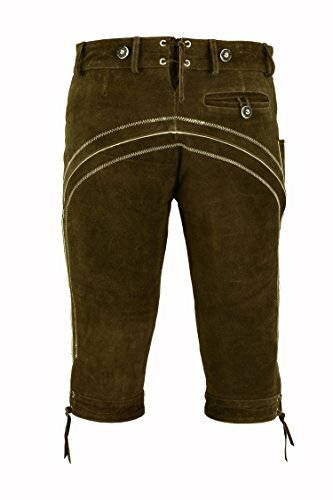 Perfect size compatibility with Leather laces on back to loose or tight to one inch of your waist size. 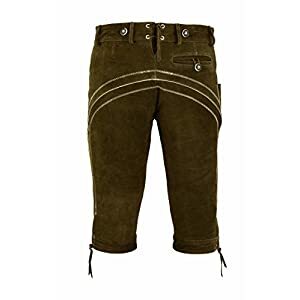 Well stitched to provide you full comfort. 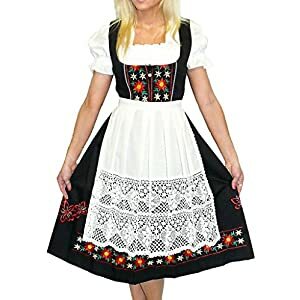 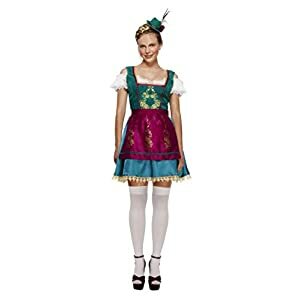 This German Bavarian Dress is a great choice to wear on Oktoberfest.